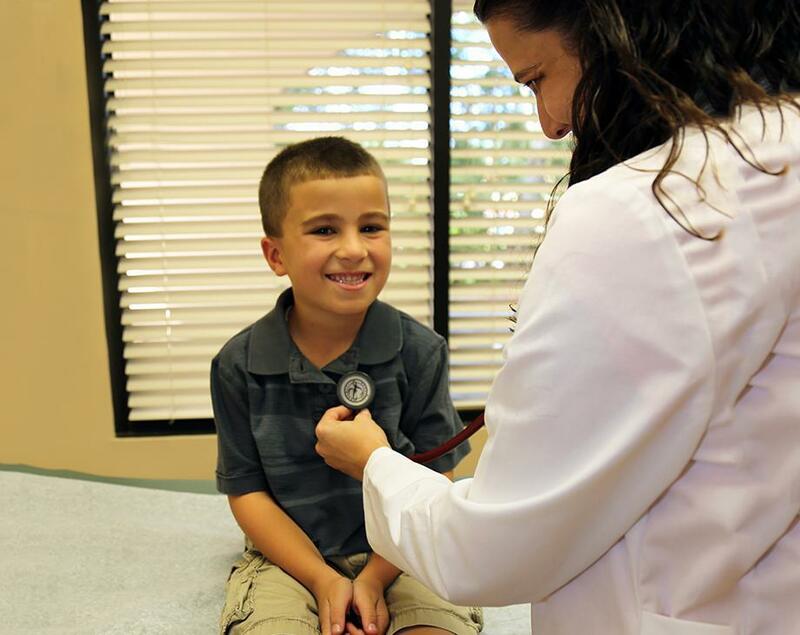 Does your child need a physical? Physical examination and compilation of all required forms. Need a physical? Make an appointment today with a Nationally Certified Medical Examiner. "Awesome doctor and staff they genuinely try to help in any way they can." "Dr. Velez and her entire staff are amazing. I won’t go anywhere else." "Dr. Velez and her staff were great! Thank you for your services." "Dr. Velez and her staff are professional and caring." "I had the pleasure to work for Dr. Velez. She is amazing." "Not only an awesome doctor but an incredible person." "Dr. Velez is very caring, listens to my concerns, and answers all my questions." "Dr. Velez's holistic approach is exactly what I was looking for." With extended appointments, we always make sure we have enough time to listen to you and your needs. We will then openly discuss your options for a natural and integrative approach. Together, we will identify lifestyle changes and set goals to improve your health. We want you to feel optimistic and positive about your health, so we will educate you and lead you on the path to a healthier tomorrow. We are just a phone call away to answer any questions you may have. Our scheduling is easy and can accommodate urgent appointments. Call us today! Together, we can build you a path to a healthier tomorrow. Save $150 on a submental (chin) treatment package! 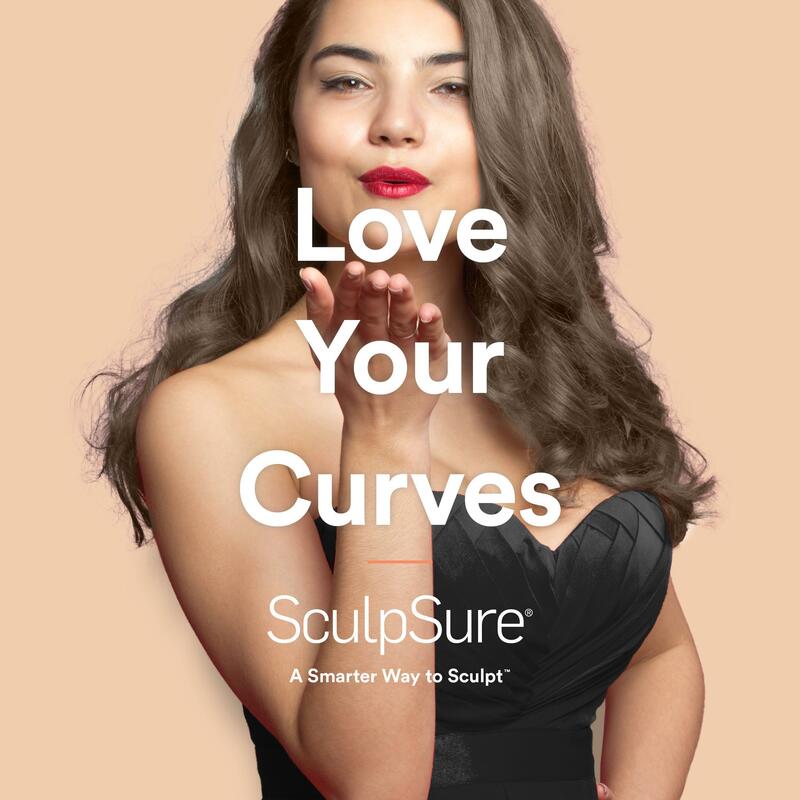 SculpSure is a great way to feel your best and beat the bulge. Don't miss these amazing Valentine's Day specials...they won't last long! Call our office today at 407-530-6591 or schedule online today! Tania E. Velez, MD, is a board-certified allopathic family medicine physician. 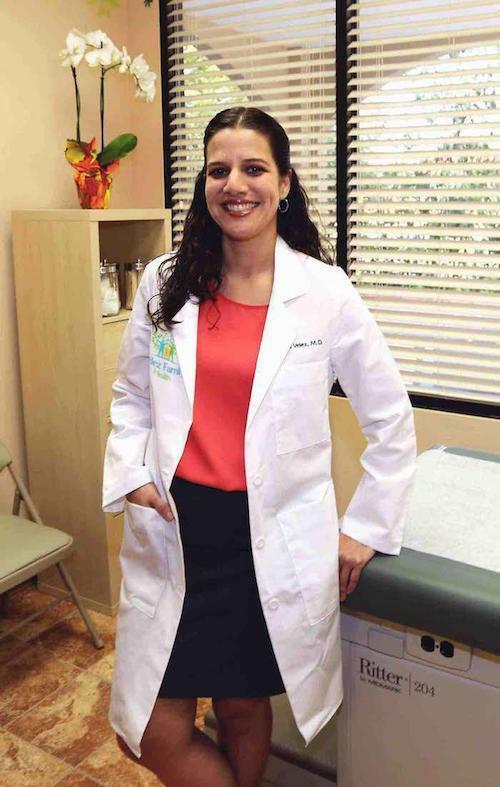 At her practice, Velez Family Health, in the Doctor Phillips area of Orlando, Florida, Dr. Velez takes a holistic approach to health care, combining her knowledge of traditional medical practices with evidence-based alternative therapies to offer integrative medicine to her patients. She believes in treating the whole person, not the illness, and spends the time necessary to teach you about the importance of prevention and wellness. 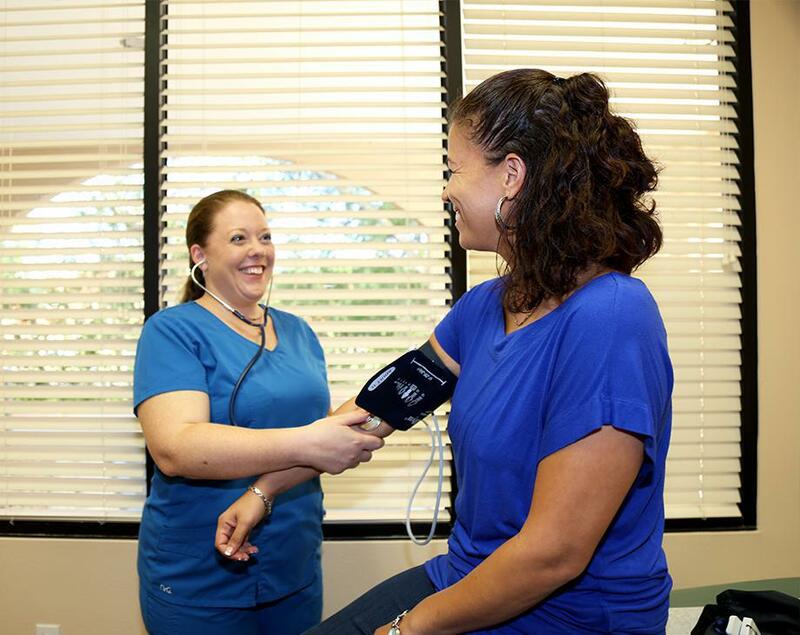 In addition to physicals and assistance with the management of chronic illnesses such as diabetes and hypertension, Dr. Velez also offers a holistic approach to weight loss, advanced techniques for body sculpting, and mind-body relaxation techniques. Dr. Velez completed her undergraduate degree at the University of Central Florida in Orlando. She then went to the University of South Florida College of Medicine in Tampa for her medical degree. Dr. Velez returned to Central Florida to complete her residency at the Florida Hospital Family Medicine residency program in Orlando. To fulfill her dream of providing a more well-rounded and natural approach to her practice, Dr. Velez then went to the University of Arizona in Tucson to complete a two-year fellowship in integrative medicine. In addition to her private practice, Dr. Velez is strongly committed to helping those less fortunate and participates in medical mission work. She has helped those in need living in the Dominican Republic, Honduras, Thailand, and Panama. She also received a diploma in International Medicine and Public Health from the Institute for International Medicine. When she’s not taking care of her patients in Orlando and abroad, Dr. Velez enjoys spending time with her family, training for Spartan Races, spending time outdoors and traveling. For your convenience, Dr. Tania Velez accepts most major insurance plans. Click on "View full list of companies" to see a list of commonly accepted insurances. This list is not entirely inclusive of all plans we accept. For specific insurance plan inquiries, please contact your insurance provider. Click Here to see a list of exact insurance plans coverage. "Excellent practice. They have a very personable staff that makes for an awesome environment. Dr. Velez is a wonderful kind person who takes interest in her clients." "I had the pleasure to be seen by Dr. Velez today and let me tell you that it was a breath of fresh air. Dr. Velez is the definition of a doctor." "What an incredible experience! I couldn't be more thankful and grateful to have found such a knowledgeable and caring staff." "I'm so glad I found Velez Family Health. 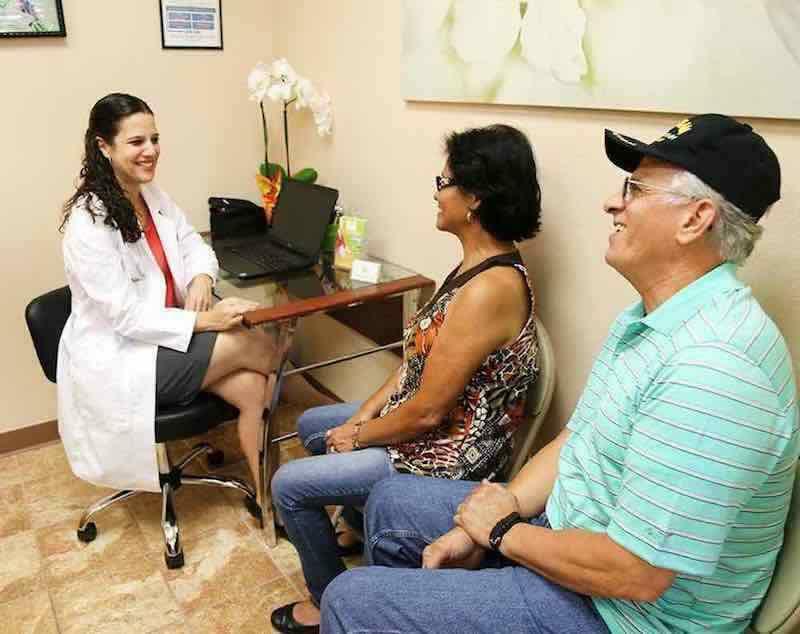 Dr. Velez is very personable and I love that she does not push medicines on you." "Dr. Tania Velez and the entire staff is awesome! She is caring, knowledgeable, and dependable! Thank you Velez Family Health!" "I had the pleasure of watching Dr. Velez working during her residency and she truly treats her patients from the heart." "I would strongly recommend Dr. Velez for her genuine caring and listening skills. She establishes a personal rapport and makes you feel sincerely cared for." "Dr. Velez helped us with topics ranging from diets to mental health diagnosis. With Velez Family Health we are well served!"